This section covers what we all know as traditional locks in wooden doors. 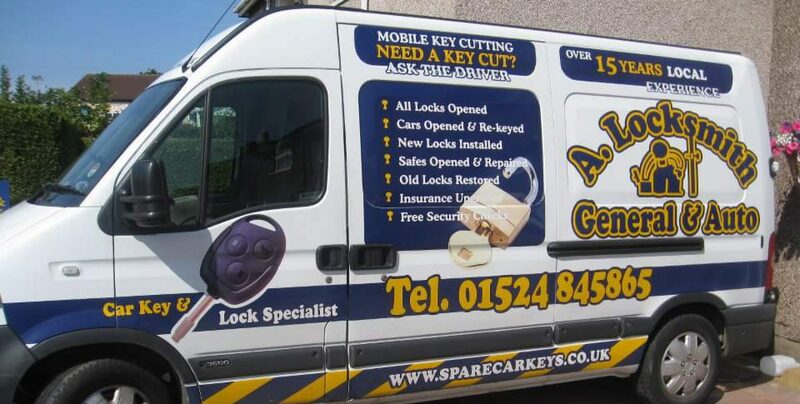 It is surprising how little attention people pay to the locks which are securing there home or work premises. Mortise Sashlock = This is a lock fitted into the door with the only part in view is the face plate on the edge of the door. There will also be a handle set & latch allowing you to close the door to without locking it. Mortise Deadlock = This is like above only it does not have handles, there is usually just a key hole in the door. In order for the door to stay closed you would either have to lock it or have an additional night latch fitted. Rim Lock = This is the old style locks which are fitted onto the inside of the door, usually found on internal doors & shed doors. Nightlatch = This is the rim night latch which is usually known as a Yale type lock, where the door is closed to and locks automatically on a latch. All external doors should have at least a 5 lever sash-lock or deadlock fitted to comply to insurance regulations. If you do not, then you may not be insured. To check if your lock is up to standard look on the face plate you should either see where it says 5 lever or a BS kite mark. If you do not see these then it is best to call us or your local locksmith and get it checked. Multipoint Locking System : This is the part that usually travel the full length of the door. They have changed quite a lot over the years but they all work basically the same. The older ones had 2 & 4 rollers then they started adding bolts & hooks. The latest ones usually have hooks and some rollers. Euro Profile Cylinder : This is the part where you insert your key, they vary in length and are usually off set. As new they normally come with 3 keys and are either brass or satin. Handle Set : The handlesets vary a lot depending on what company fitted them. I”m afraid they are not usually a nip down to the local diy store to change them. We can supply new handles if required. Please be assured no job is to small, It does not matter if it is 1 lock or a full house that you require working on. I will be more than happy to help. Lock Adjustments & Re – Alignment. Sometimes especially with the UPVC door locks all that is needed is a bit of time to re align the door & locking mechanism. Also with the wooden doors swelling can mean that they require the keeps adjusting slightly. This kind of work is undertaken usually for several reasons, people losing there keys , lock being faulty, New premises, Domestic arguments. This kind of work is usually undertaken when people have lost there keys or a tenant has not handed keys back. The lock may of been playing up for a while and now seized. All work undertaken is to the highest possible standard, every situation and customer is treated with the same amount of respect.